We are trying to be the kind of church the New Testament talks so much about. 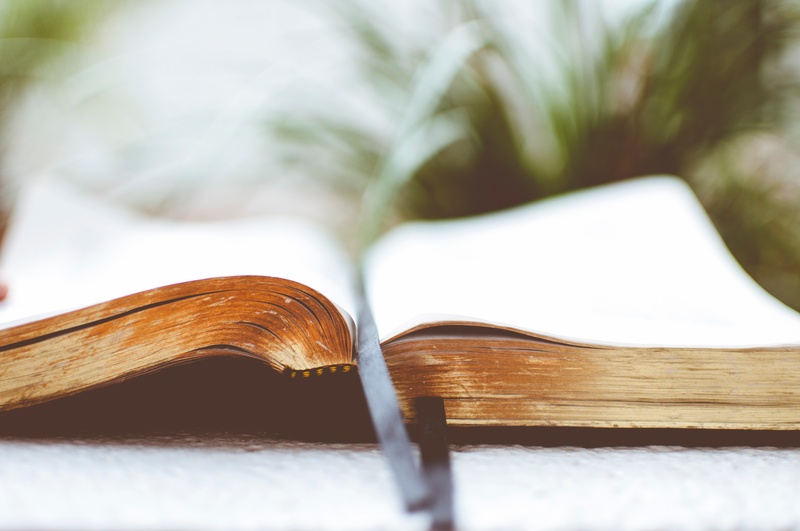 We understand that following Jesus is our ultimate goal – so in our services you see a lot of used Bibles. We take it pretty seriously, but hopefully we don’t take ourselves too seriously. Some of us have kids, and it’s important to us that kids feel at home at MetroWest, too. So up and down the line you’ll find a place at MetroWest to fit right in with us – families with kids of all ages, college students, young professionals, grandparents, as well; lifelong residents and newcomers to our communities. We want to be a church where the Bible is taught with passion, where people come to know God personally and find guidance for whatever life throws at us. We pray to have an obvious sense of God’s presence in our services. Please come check us out- we think your heart might just find a place to feel at home. 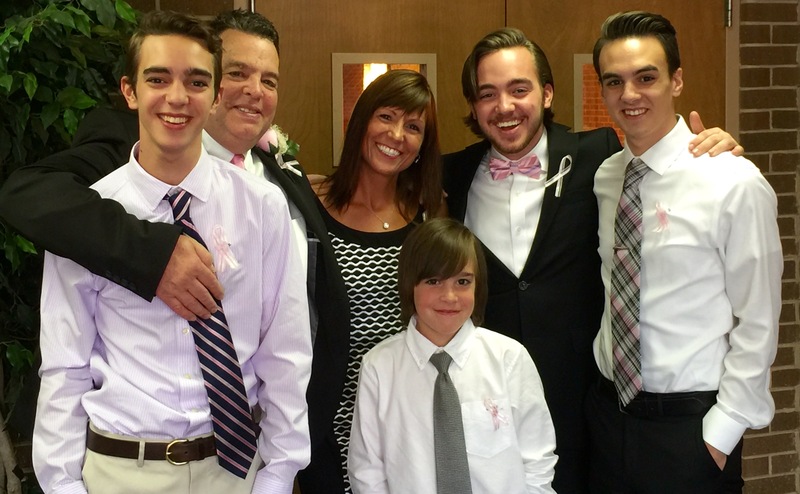 Dave and Kim Melton have lived in Wellesley for more than fifteen years, raising their four sons in town. Dave is the founding pastor of MetroWest, and is a Harvard-educated biblical scholar with noted research in the rise of Christianity. His teaching grows out of his heart for God's truth as the greatest need of our hearts. Kim is a great musician. Dave is not. The Melton guys are avid Boston team fans - "name the team, we've got the jersey!"